Jordan Lake Dam: Bald Eagle Portrait??? but somehow, the mustache just doesn’t help with first impressions. 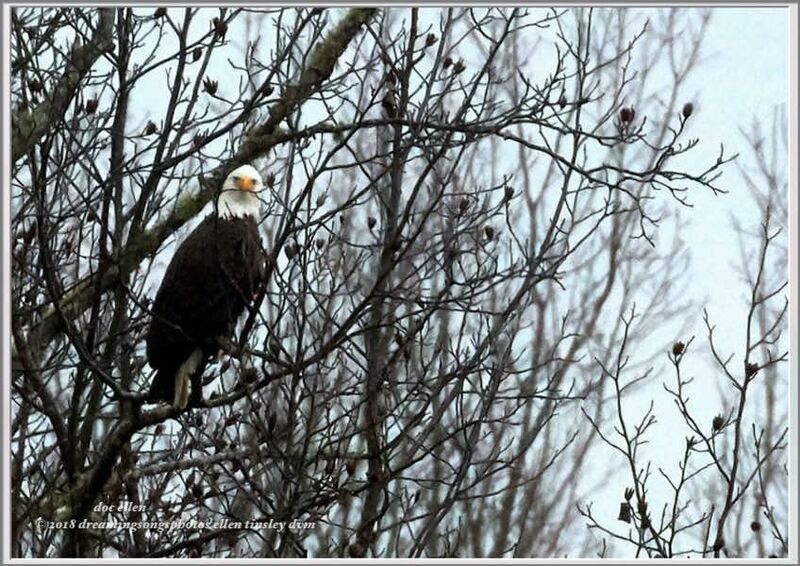 Posted in birds, Eagles of Jordan Lake, Haw River, Jordan Lake, Jordan Lake State Park, photography, raptors, wild birds and tagged as American bald eagle, bald eagle, bald eagles of Jordan Lake, eagle, eagles of Jordan Lake, Haw River, Jordan Lake, Jordan Lake State Park, raptor.